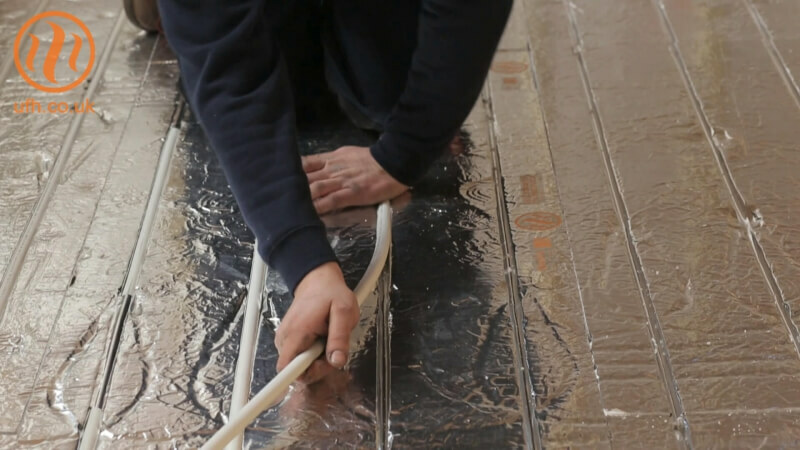 Using underfloor heating panels means the heating system can be installed with complete ease. 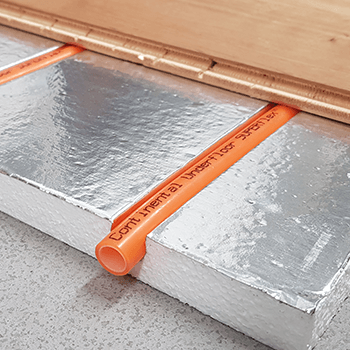 Installing an underfloor heating system over a solid floor, joisted or floating floor is made easy with our SlimFix® underfloor heating panels. Designed and manufactured here in the UK, this is a tried-and-tested solution. 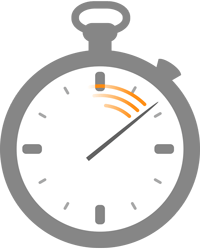 SlimFix® underfloor heating panels make the job quick and easy, saving you time and money onsite. Designed to be fitted with minimum fuss and mess you can trust us at Continental Underfloor to help whatever your underfloor heating requirements may be. For more information about what we can do for your project, don’t hesitate to contact our team of Technical Sales Advisers on 0333 800 1750.